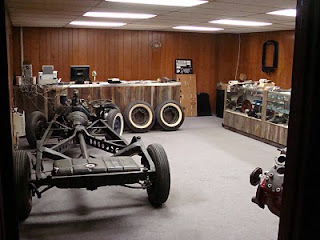 This is the beginning of the showroom in the new shop. We still have a long way to go. A jakalope indeed. Do they have those on ebay?